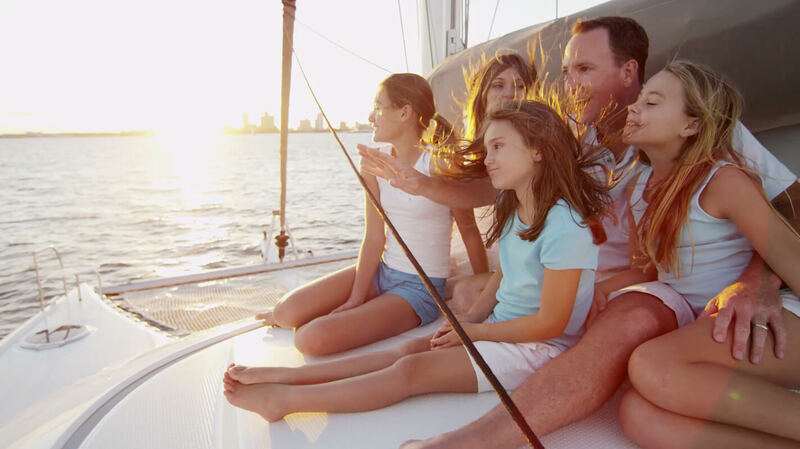 Looking for a partner to help you navigate the nuanced complexities of your financial planning? Wondering how to be meaningfully engaged in the process without the requirement of doing it all yourself? Our unique, engaging approach and experienced consultants guide people and institutions to sound financial plans aligned with their goals. Your thoughts about money impact your financial choices. We’ll start with a conversation about you — not numbers. We want to know what security, satisfaction and happiness look like to you. Our tools will help you define and prioritize what you want to achieve, while drawing attention to any sacrifices or tradeoffs that warrant consideration. We’ve got the big picture. We know what you’re about, how you think about money, and where you’d like to end up. Now it’s time to design a roadmap that delivers results. We’ll incorporate your personal goals into models and forecasts to determine your probability of success, risk profile and asset allocation. There will be surprises — there always are in life. And you’re allowed to change your priorities. Whether you’re dealing with an emergency or simply feeling the need to revisit the plan, you can count on us to guide you through. We won’t let life’s twists and turns keep you from realizing your best future. CapTrust provides institutional consulting and management services for foundations, endowments, family offices and nonprofit organizations. Your best financial life starts with a conversation. Say hello. Barrons – Top 1,000 Financial Advisors List (2017, 2018): Advisors considered for the “America’s Top 1,000 Financial Advisors: State-by-State” ranking have a minimum of seven years financial services experience and have been employed at their current firm for at least one year. Quantitative and qualitative measures used to determine the Advisor rankings include: client assets, return on assets, client satisfaction/retention, compliance records, and community involvement, among others. 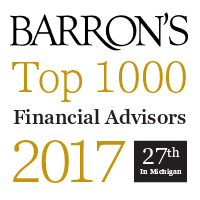 Barron’s does not receive compensation from Advisors, participating firms and their affiliates, or the media in exchange for rankings. Barron’s is a trademark of Dow Jones & Company, Inc. All rights reserved. The ranking or ratings shown here may not be representative of all client experiences because they reflect an average or sampling of the client experiences. These rankings or ratings are not indicative of any future performance or investment outcome. For more information, visit www.barrons.com. 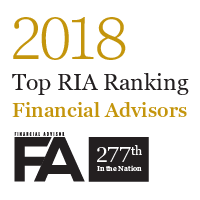 Financial Advisor – Top RIA Rankings: To be eligible for this ranking, advisors must be a registered investment advisor, provide financial planning related services to individual clients, and have at least $50 million in assets under management. To be considered for inclusion, CapTrust submitted a survey, which was reviewed by Financial Advisor Magazine. Financial Advisor Magazine does not disclose how many firms were considered or applied for inclusion on the list.